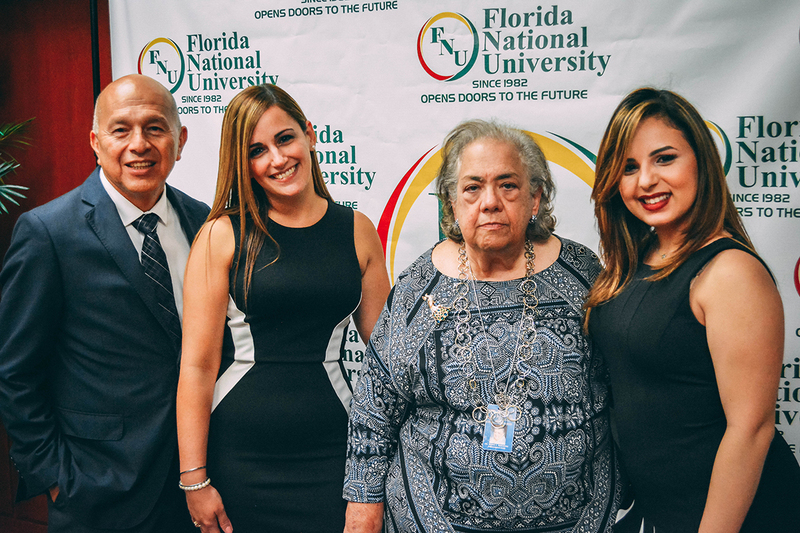 At Florida National University (FNU), we’re dedicated to helping all of our students succeed academically and professionally. As a regionally accredited university, it is our primary duty to ensure that students are receiving a quality education. Preparing students to be the best in their professional field requires extensive knowledge and hands-on training. Our accreditation by the Southern Association of Colleges and Schools Commission on Colleges (SACSCOC) supports our mission to contribute to the education of diverse cultures and prepare students for employment in their chosen career. What’s Next for FNU’s Job Placement Program? Our Spring Job Fair isn’t that far away! If you’re planning to graduate soon or possibly looking for internships, here are a few helpful tips to prepare you. Job fairs are basically flash interviews. You need to be prepared to present your best self to job seekers. Even if you aren’t communicating with an employer, they can still observe how you interact with other people. Keep in mind that at a job fair, a potential employer may always be watching you! Research! Employers will be impressed if you’re able to communicate your knowledge about their company. It shows that you’ve taken the time to do your homework and that you have invested a sincere interest in their company. It doesn’t hurt to find out who will be representing the company at the job fair either. You can use LinkedIn to learn more about that person. Ask questions! Having a set a questions for employers will show them that you’re inquisitive, have an outgoing personality, and not afraid to talk to people. In any profession, good communication is key. Employers are always looking for candidates with good communication skills. Prepare an elevator pitch. An elevator pitch is a 20-30 second summary of who you are and what you’re objective is as a jobseeker. The term “elevator pitch” derives from the idea of having only 20-30 seconds to deliver a message in an elevator. You don’t have much time to retain the attention of busy professionals. At job fairs, employers are encountering hundreds of jobseekers just like you and they have a stack of resumes to review. What type of elevator pitch can you deliver that will make them remember you? Dress professionally. The saying “dress for success” never gets old, because it’s true! If you have hopes to work as an executive, then you need to dress the part. You have to present yourself as a professional in every way—the way you talk, the way you carry yourself when communicating to other people and the way you dress. Convince employers verbally and visually that you are the person for the job! We understand that the overall purpose to acquiring a decent education is to achieve the job of your dreams. No matter what industry it is, the competition is always fierce. Employers are looking for the best of the best to fill the position their looking for. One of the attributes that employers will look for is a good education. They take note of the type of higher learning institution you’ve attended. Many of them are already familiar with which colleges and universities are nationally and regionally accredited and which ones aren’t. With an FNU degree, you may have a better chance your resume being taken a bit more seriously than a competitor who has not earned a college degree and/or attended a non-accredited college. Many employers understand the meaning of accredited universities. They know that graduates from regionally accredited universities will be quality candidates. FNU’s regional accreditation requires our institution to provide quality degree programs that improve the effectiveness of the SACSCOC. As a member of SACSCOC, we are obligated to mirror their mission statement of being a premier model for shaping and ensuring the quality of higher education throughout the world. This is a key goal that many employers appreciate in a job applicant. By considering a regionally accredited graduate, employers know that they are most likely going to get an employee who has been taught the aspects of integrity, accountability, and transparency. This, along with peer review, self-regulation, learning, and continuous quality improvement, are the core values that SACSCOC holds. Many hiring employers may very well be graduates from regionally accredited educational institutions. It’s not only education and experience that they’re looking for. They’re also looking for a viable candidate who has adopted the culture and values of the academic core values. This is something that cannot be guaranteed when through a non-accredited graduate. At a non-accredited institution, there is no accountability. The administrators there can create a degree program to be anything they want it to be—and it doesn’t necessarily have to be strategically structured toward helping you land a good career either. 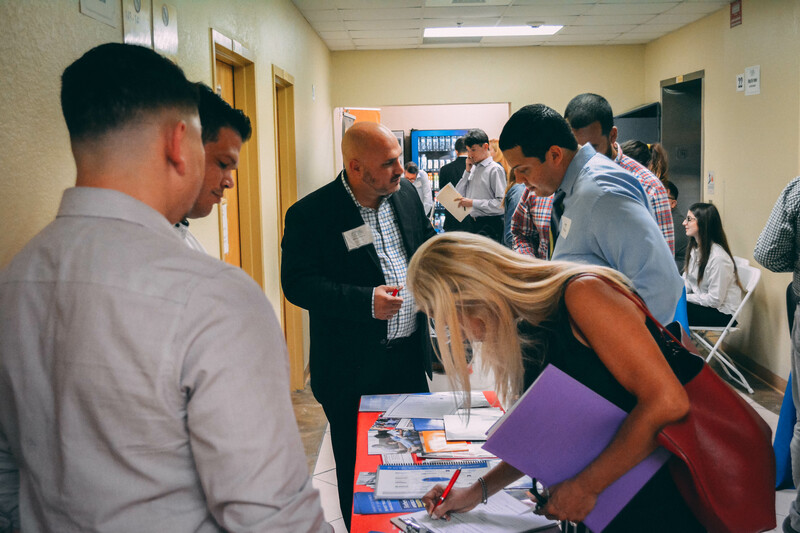 Florida National University’s Job Fair is hosted by our very own Job Placement Department and is usually held at our main campus in Hialeah. For more information about FNU’s Job Fair and other job placement services, contact any of our offices listed here.